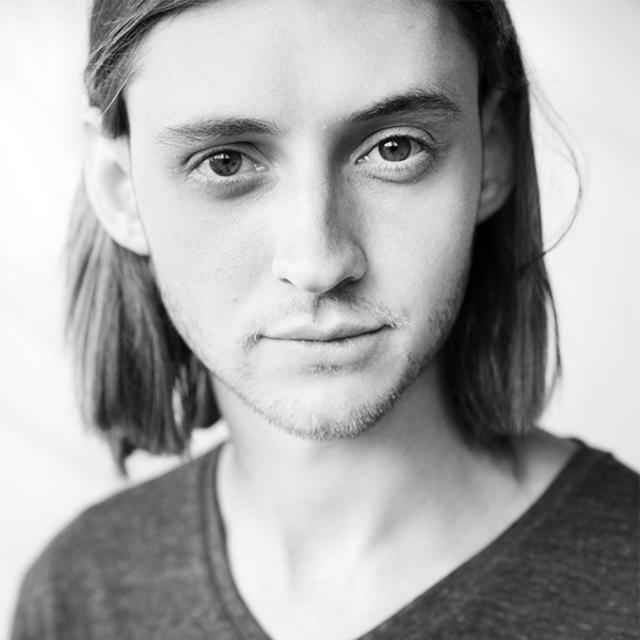 Actor Atli Óskar Fjalarson, who was recently named a Shooting Star at the Berlineale International Film Festival has now signed a contract with the Paradigm talent agency. Fjalarson plays the lead in the successful "Sparrows" (Þrestir) by director Rúnar Rúnarsson. "They contacted me following the Shooting Stars nominaton and wanted to meet me and after I'd sent them footage from previous projects they asked me to come to a meeting to welcome me into the family," he says to mbl.is. Paradigm is one of the largest talent agencies in Hollywood specialising in acting and music. Among the many actors signed up with Paradigm are Adrien Brody and Antonio Banderas and musicians include Ed Sheeran, The Black Eyed Peas and Coldplay. Fjalarson now studies at the New York Film Academy in Los Angeles and will graduate in the spring of 2017. If his success continues it looks like he'll have plenty of roles when he graduates. Sparrows was awarded the Golden Shell at the 63rd San Sebastián International Film Festival and the Silver Hugo at the 2015 Chicago International Film Festival and received very favourable reviews overseas, including THIS one by Variety. See the trailer below.